Not infrequently houses that look like a palace are displayed in the drama to describe the rich characters. These houses not only is very magnificent but also has a very beautiful architecture to make the audience jealous and crave for it. 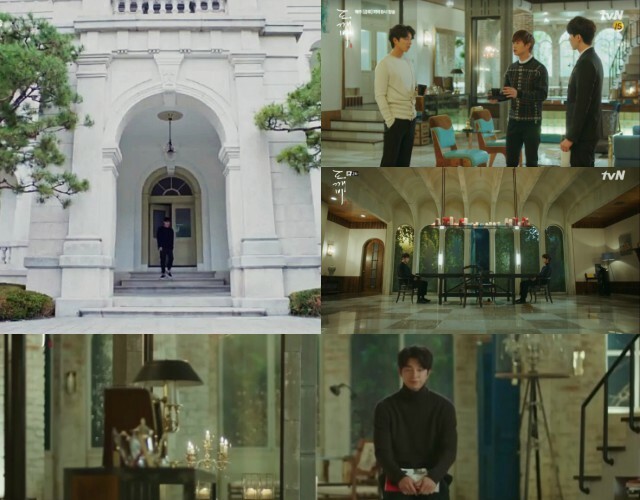 What kind of houses appear in the drama? 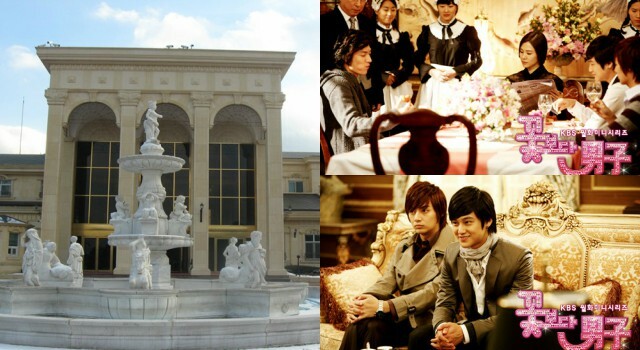 The dream house in the drama ‘Boys Over Flower’ is the house of Gu Jun Pyo (Lee Min Ho) an heir of the Shinhwa group. Actually this house is Damyang Dynasty Country Club building. This building looks very luxurious and magnificent also equipped with European-style architecture and interiors. Living for hundreds of years, making Kim Shin (Gong Yoo) become rich every time. In that time period he managed to build dozens of businesses including hotels in Canada. No wonder he ends up having a very large and luxurious classic house, the Unhyeon-gung Palace. The interior features large-value furniture from crystal. Kang Chul (Lee Jong Suk) is a former athlete who is very wealthy. In addition to having a luxury car, he also has a very large apartment. 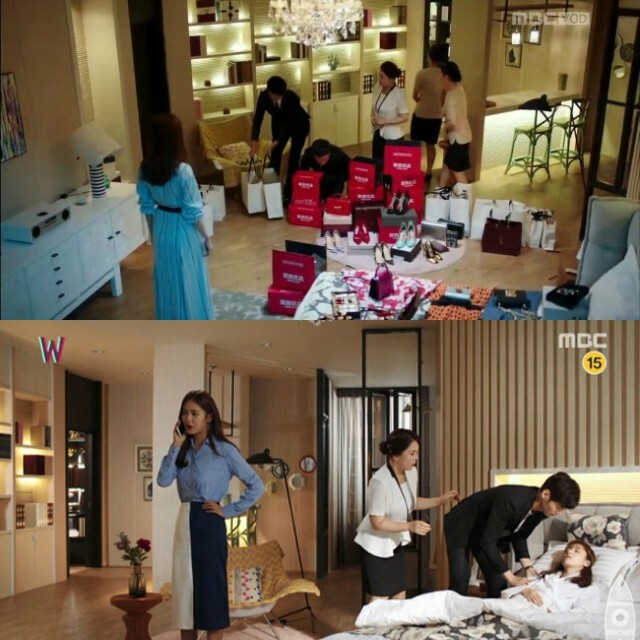 Inside is equipped with a variety of furniture made of crystal and collection of books and vases that make Oh Yeon Joo (Han Hyo Joo) fascinated. The ideal house is Kim Tan’s house in America. This house has a minimalist style and is dominated by white color, but there lies beautiful but simple. Not to mention the house is equipped with a swimming pool that overlooks the beach directly. Is not it beautiful? To swim while enjoying the beautiful view of the ocean. The house in the drama ‘Full House’ is so extensive. What makes this house special is its location not far from the beach, so it is very beautiful when waking up and hear the sound of the waves in the distance. This house really exists and has become tourist attractions, but this time the house has been torn down for unknown reasons.